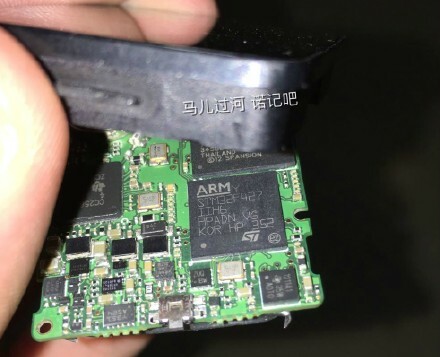 Previously we got to know that Nokia is working on Nokia C1 ( Android and Windows ) . 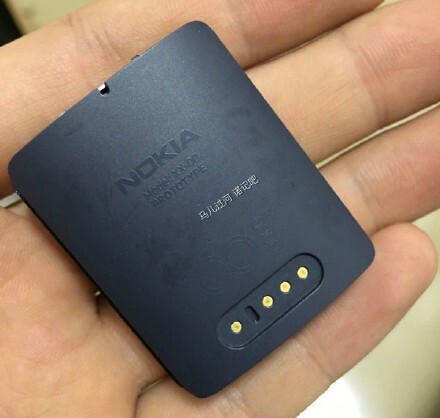 Nokia C1 will be launched in 2016 according to leaked information . 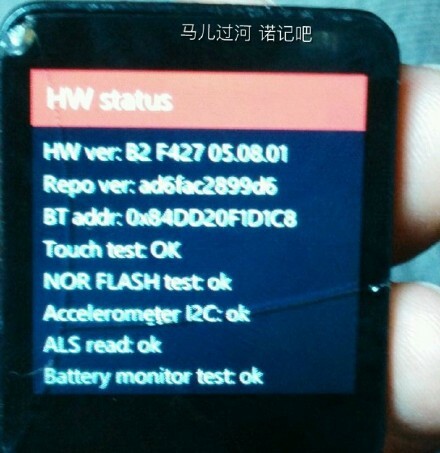 Now a weibo user leaked the images of Cancelled Nokia's Smartwatch , which was meant to be launched soon ! 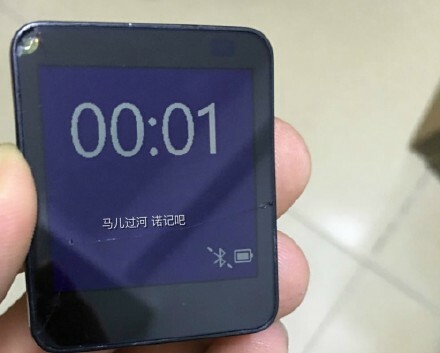 This watch was cancelled due to some issue , but we never know what Nokia comes up with in 2016 .